Austrian Magazine, Land der Berge Österreichs Outdoor-Magazin just published their latest tunnel tent test and we are happy that the Anjan 3 GT was their winner! 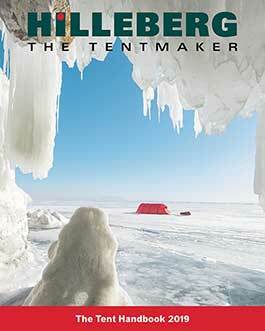 "Hilleberg remains unbeatable in our tent test. The Anjan 3 GT is equipped with so many well thought-out details that we can't deny it the Top-Tipp."